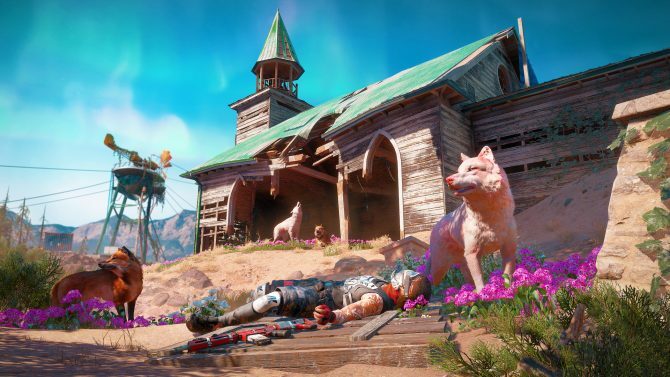 Upcoming open-world shooter Far Cry 5 shows how arming bears might be even more effective than bearing arms in a brand new trailer from Ubisoft. 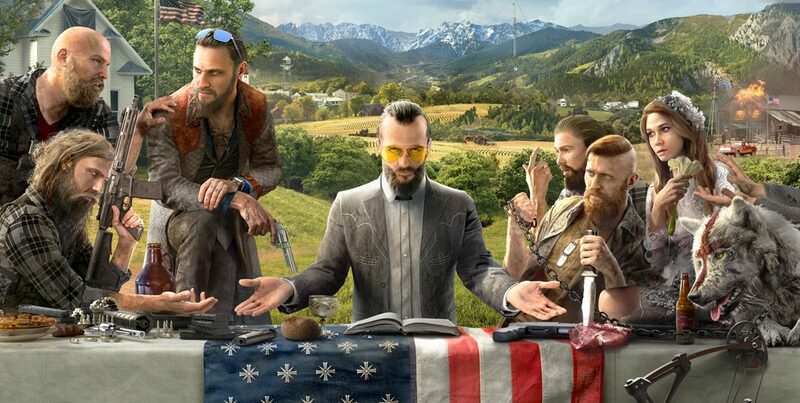 The American Bill of Rights guarantees the citizens’ right to bear arms, but apparently, Ubisoft has a different idea with Far Cry 5. In line with the series’ tradition of weaponizing animals, in the game, you have the right to “arm bears,” as displayed by a new trailer released by the publisher. 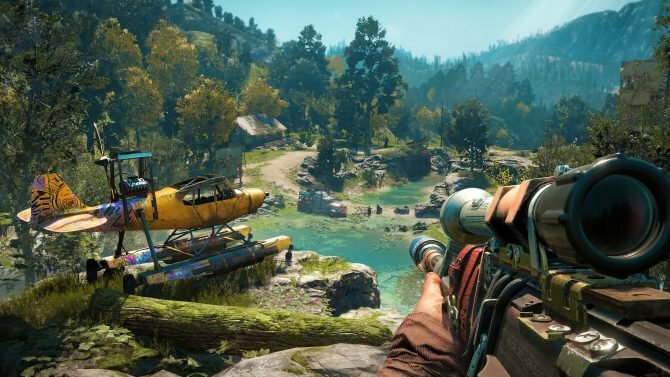 And that’s not all, as the upcoming open-world title’s very special “Bill of Right” comes with a lot of elbow room to generally wreak havoc on your virtual enemies. That being said, none of them is as funny as arming bears. You can check out the trailer below, and see what I mean by yourself. 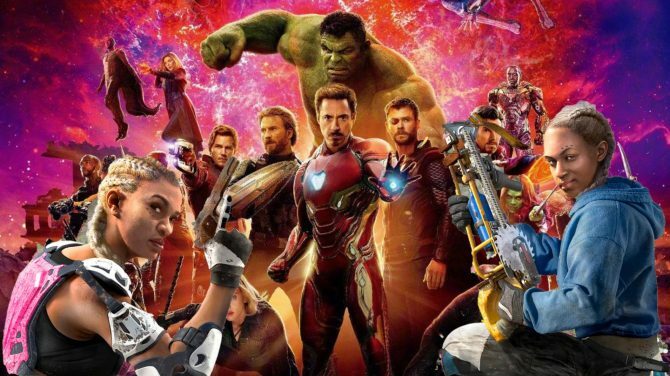 If you want to see more, just yesterday Ubisoft released another five trailers showing off some of the allies and villains that we’ll encounter, and probably unleash our bears at. Another semi-recent trailer showcases the origins of Father Joseph. 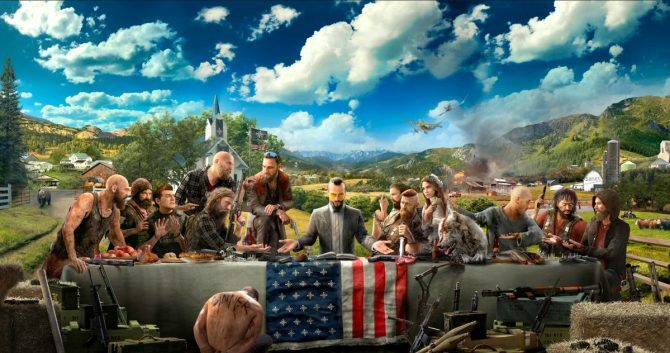 Far Cry 5 is releasing soon for PC, PS4, and Xbox One on March 27th.